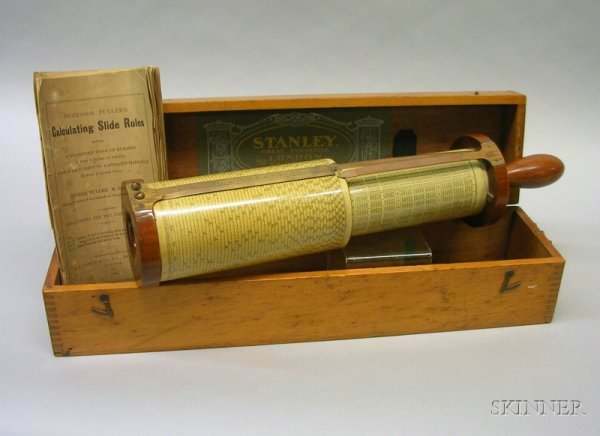 Patented by George Fuller in 1878, the Fuller Calculator is a logarithmic calculator, capable of multiplication, division, roots, logarithms, and trigonometry. 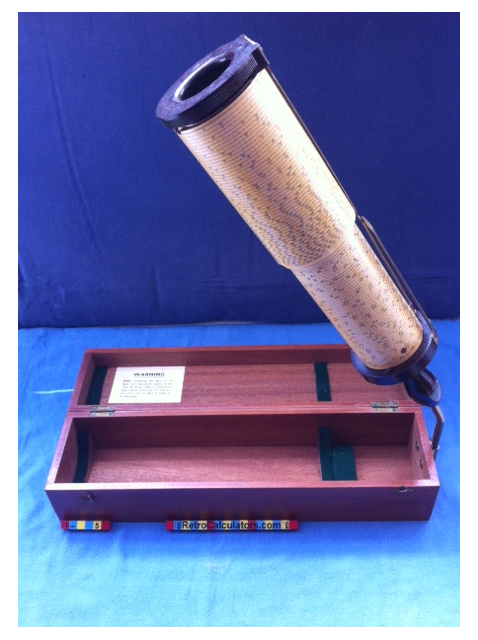 Most models were made from bakelite, an early plastic. 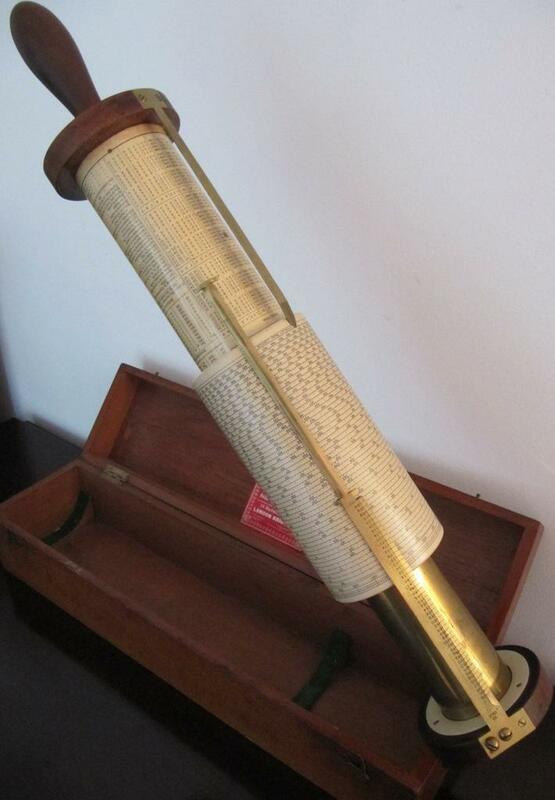 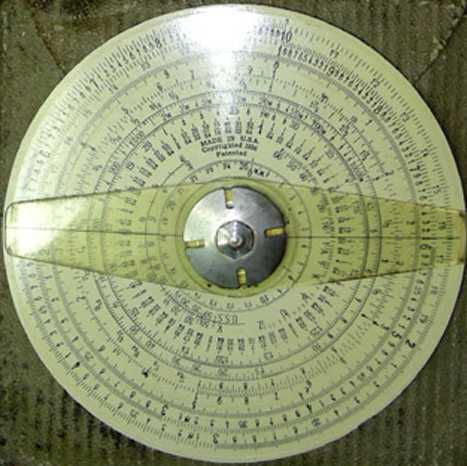 Also check out the Midget Circular Slide Rule.